The Large Format Video Systems from Starrett Kinemetric Engineering, Inc. range from 460mm (18”) to 1273mm (50”) of X-Y travel and have 200mm (8”) of Z travel. 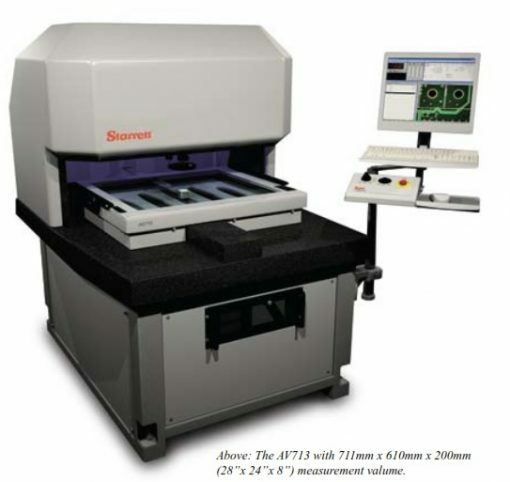 This multi-sensor metrology instrument has increased accuracy to verify critical dimensions. The AV463, AV713, AV963 and AV1273 are ideal for use in QC labs, research, engineering or manufacturing environments. 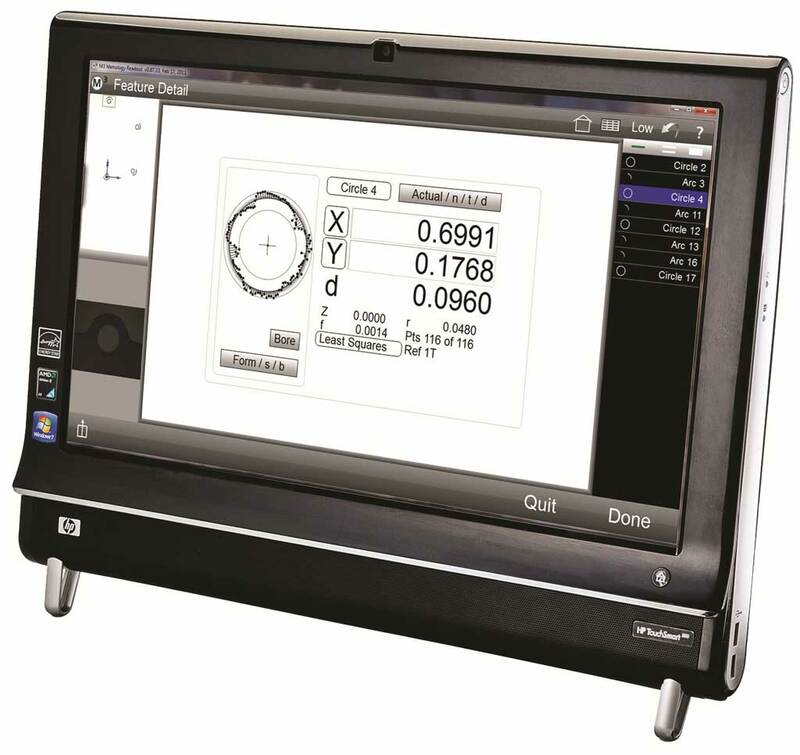 Available with optional Renishaw contact probe and laser scanner, these systems can be configured to meet a variety of measurement needs. Various sizes available. Call 866-9945-5742 or email: sales@willrich.com for pricing, demo & more information.